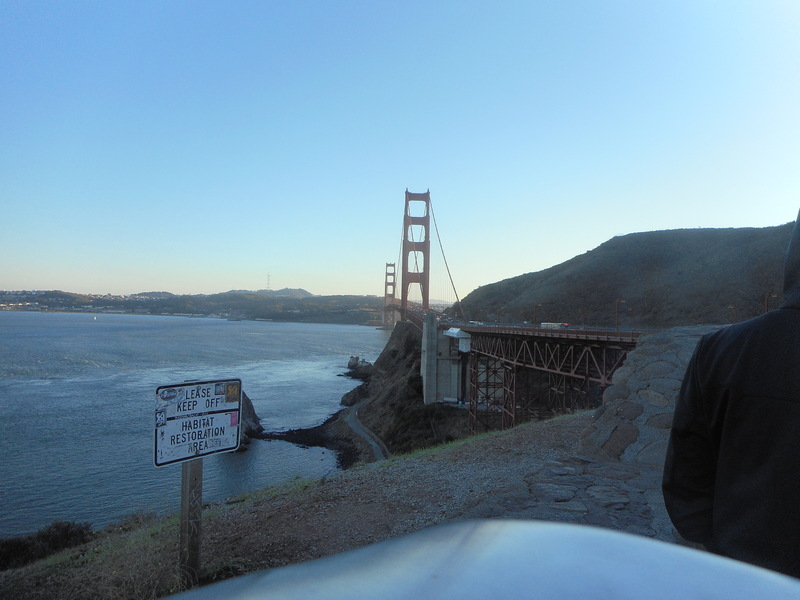 This second photograph of the bridge was taken as sunset approached as we stood and watched the changing colors amid the beauty of the scene that epitomised San Francisco. 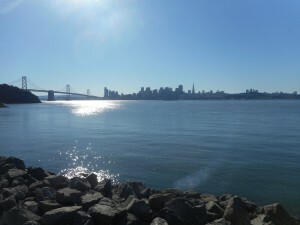 We felt that the four days we spent in San Francisco was not long enough to absorb the history, diversity and fascinating beauty of this city. 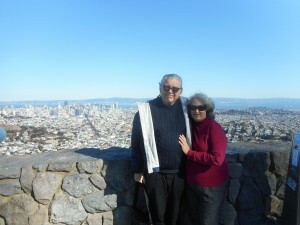 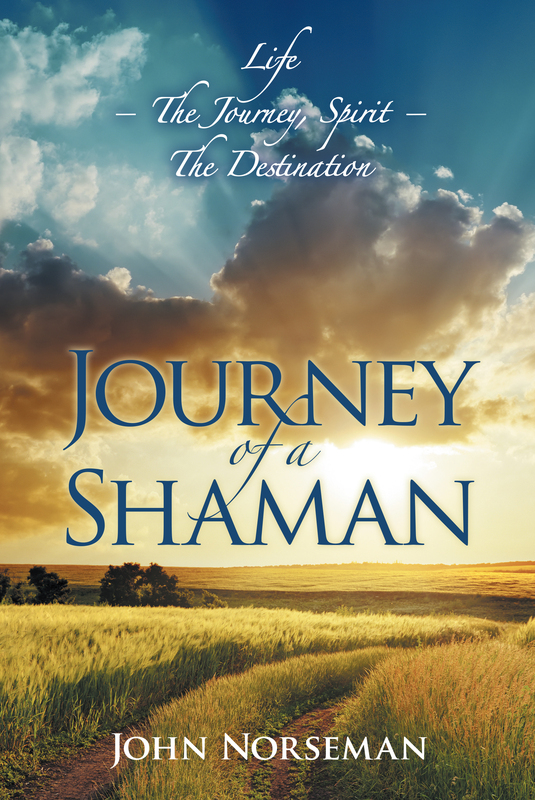 We vowed that we would return one day. 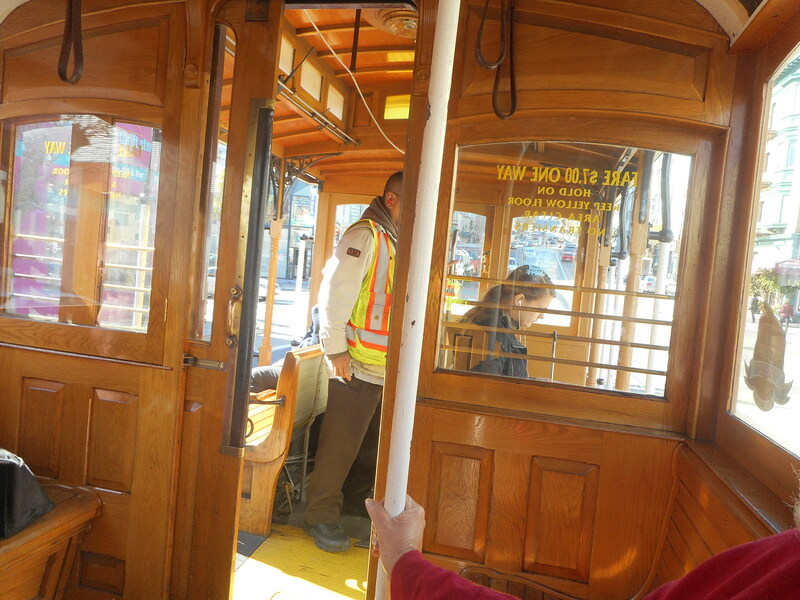 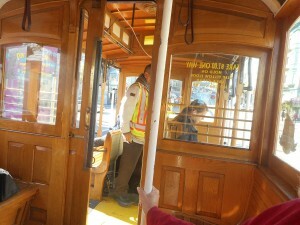 No visit to San Francisco would be complete without a ride on the vintage “trolleys” that traverse the steep hills of the city. The lack of any form of suspension makes this ride a bone-shaking experience (haha), that we would not have missed for anything. 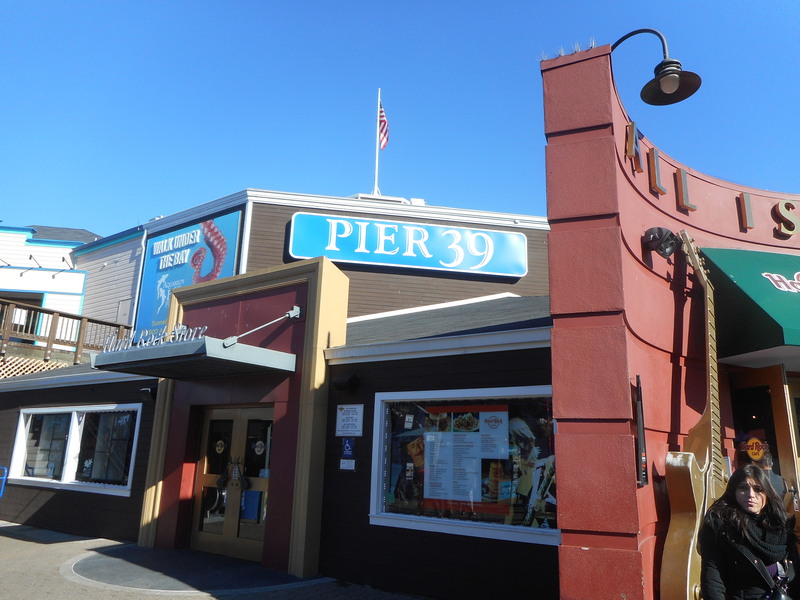 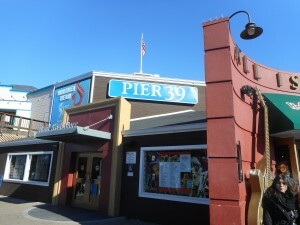 We explored Fisherman’s Wharf and the famous Pier 39 which is a lively place full of restaurants, shops and theme park activities. 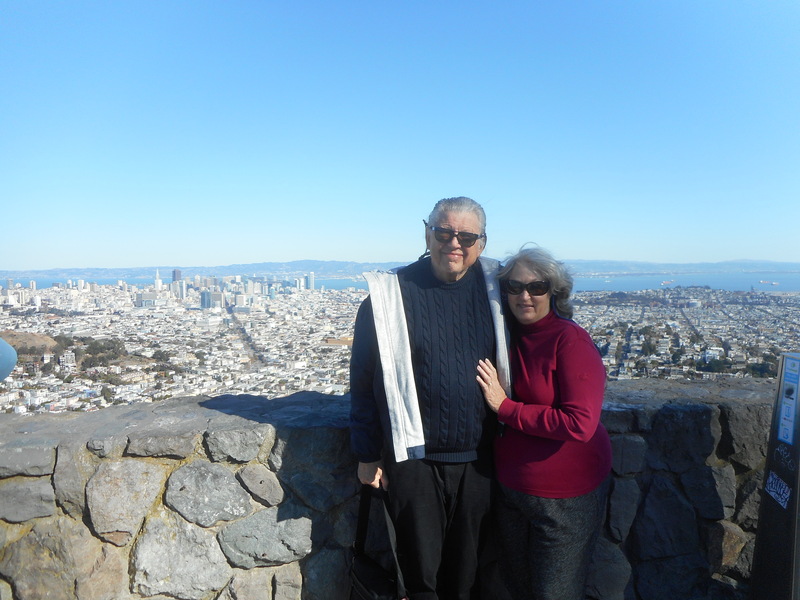 As we approach the end of 2015 and the beginning of the New Year 2016 we, John and Leigh Norseman, wish you a happy, healthy and fulfilling year ahead.